[5 mins. 22 secs.] 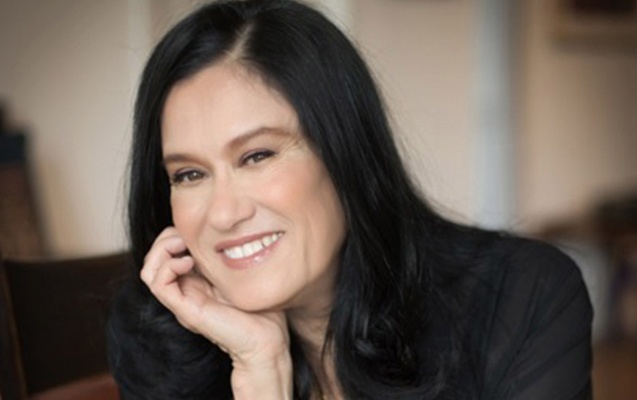 Documentary filmmaking legend Barbara Kopple ("Harlan County, USA") is the guest on this milestone 200th episode of the podcast. During the hour plus conversation, Kopple talks about the importance of the documentary community and gives some perspective on just how much the genre has grown just in the years since she began. Additionally we chat about some of Barbara's more familiar films including "Harlan County", "American Dream", "Fallen Champ: The Untold Story of Mike Tyson", "Wild Man Blues", "Shut Up & Sing", and "Running From Crazy". Kopple is currently working on a new project, a documentary about the life and work of musical artist, Sharon Jones. Ms. Jones is currently on tour with her band, The Dap-kings. They've recently released the new cd, "Give The People What They Want". "Running From Crazy" (2013) has yet to be digitally distributed.